Amsterdam, 7 December 2017. 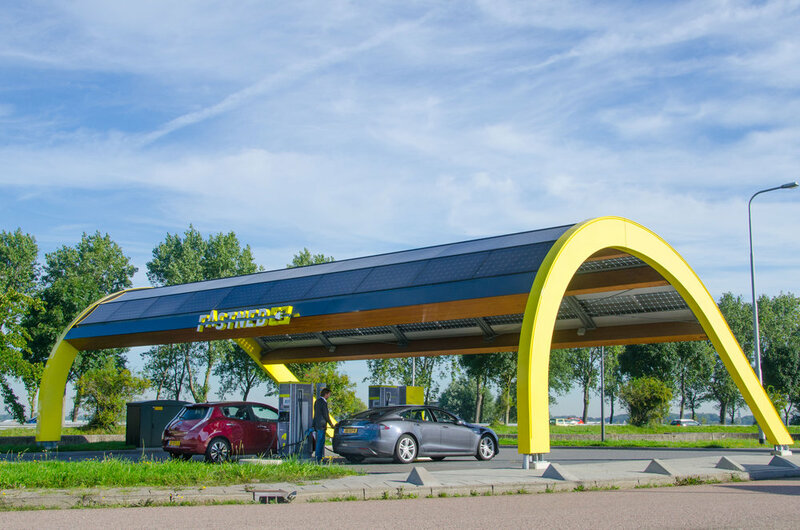 Fastned, the Dutch company that builds a European network of fast charging stations, has raised 12.3 million euro in 10 days via a public issue of bonds. The proceeds of this issue will be used to further expand the network of fast-charging stations in the Netherlands, Germany other European countries. Investors could subscribe to the issue between Tuesday 28 November and Tuesday 12 December. However, the issue was already fully subscribed this afternoon. The bonds pay out 6% interest per annum and have a maturity of 5 years. The interest is paid quarterly in arrears. Fastned is building a European network of fast charging stations. The company currently has 63 stations operational and a new series of stations under construction. In recent months Fastned invested in new grid connections and the purchase of faster chargers with a charging power of up to 350 kW. These will be installed before the end of the year and allow EV drivers to charge up to 100 times faster than at home. The strong demand for fast charging is shown by the fact that Fastned has grown at a rate of around 10% month-on-month in the past few years; significantly faster than the market. Fastned has a unique portfolio of AAA locations where fast charging stations can be realised. In 2012, Fastned acquired concessions for the sale of electricity to electric cars at 201 of the 245 service locations along the Dutch highways. In the past year, the portfolio has been expanded with a large number of locations in Germany and Belgium. Fastned also signed an agreement with Transport for London (TfL) for the realisation of fast-charging stations in the United Kingdom.